DIAMOND 5 Piece Brush Set. A quality synthetic bristle brush kit, ideal for use with all paints. 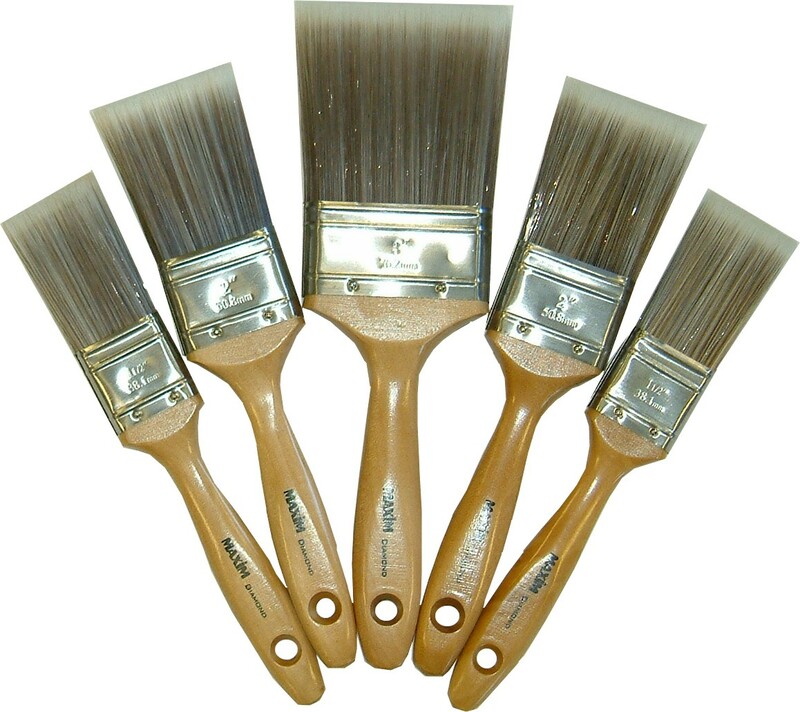 Brushes have clear lacquered beavertail handle, stainless steel ferrule.